Contemporary and stimulating, Looking into Special Education provides an engaging overview of the key areas of special education, with each chapterproviding valuable insight into the nature and practice of special education today. Aiding understanding and acting as a framework for further study, thought and practice, this innovative new book concerns a wide range of disabilities and disorders and is international in scope. Organisational issues of mainstreaming and special schooling. 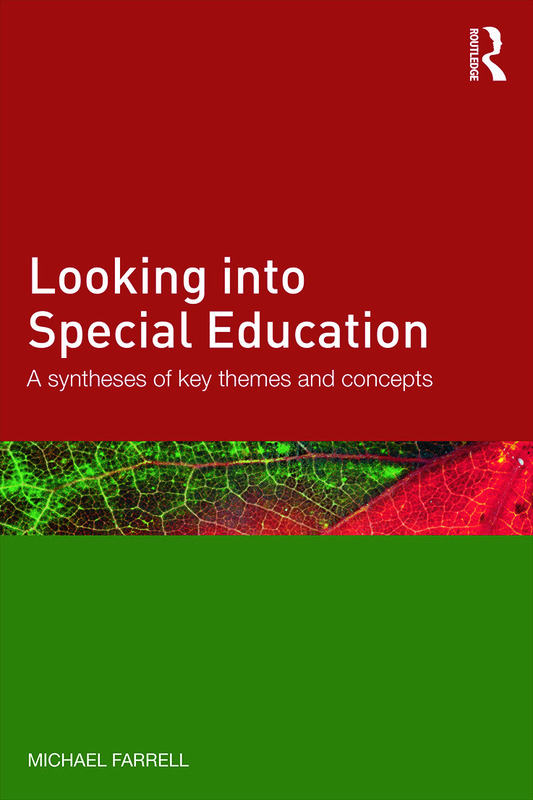 Including further reading material and ‘concluding thinking points’ at the end of each thought-provoking chapter, Looking into Special Education will be of particular use to professionals and students of special education and related fields looking to enrich their understanding and practice.